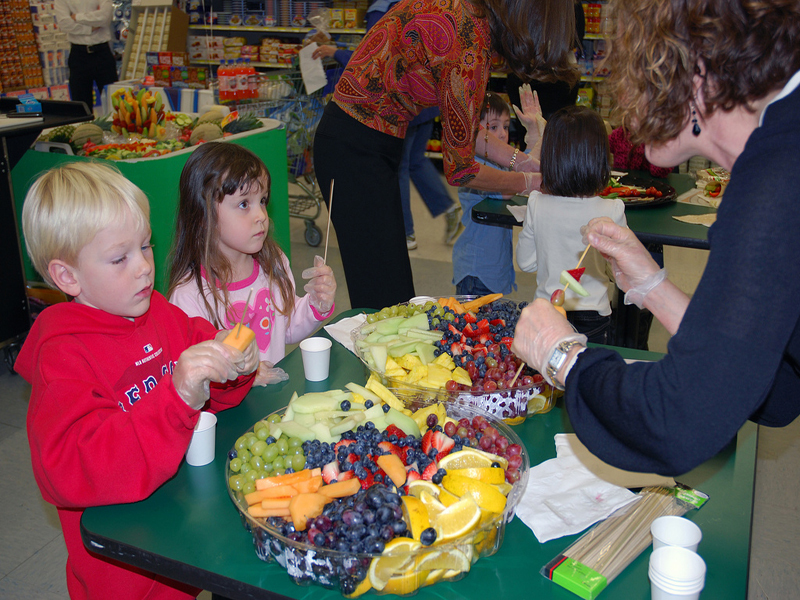 When you send your kids off to school each morning, in addition to <a href="http://www.inhabitots.com/6-essentials-to-pack-in-your-childs-school-lunch-box/">packing a healthy lunch</a>, you may also want to pack a healthy afternoon snack. While buying pre-packaged snacks to throw in your child's backpack is the easiest option, it's usually not the healthiest option. And with the added packaging, packaged snacks aren't the best option for the environment either. Luckily, choosing snacks that are organic, healthy and free of packaging doesn't have to take up a lot of time. Read on for seven organic, kid-approved snack ideas that you can pick up at the grocery store and easily pack in a <a href="http://www.inhabitots.com/best-waste-free-lunch-kits-and-snack-bags-for-back-to-school/">reusable snack container</a> to send to school. Many of these snack ideas can also be purchased in bulk, which is better for your budget, too. <h2>1. 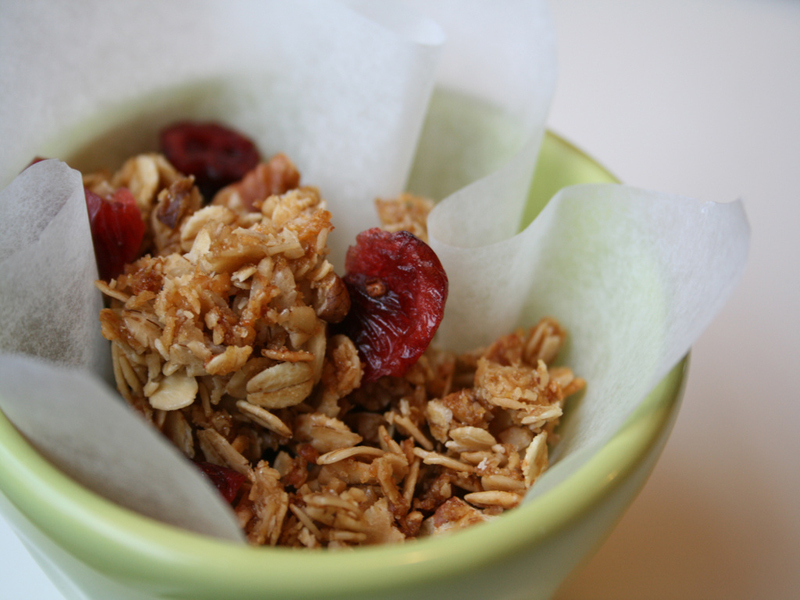 Granola</h2> Granola may be one of the quickest and easiest snacks to pack and pour into an organic serving in a <a href="http://www.inhabitots.com/itzy-ritzy-limited-edition-world-hunger-relief-snack-bags/">reusable container</a>. Your child will have an afternoon snack that is packed with whole grains and fiber and it will give your child that added energy he needs to get through the latter part of the school day. <h2>2. 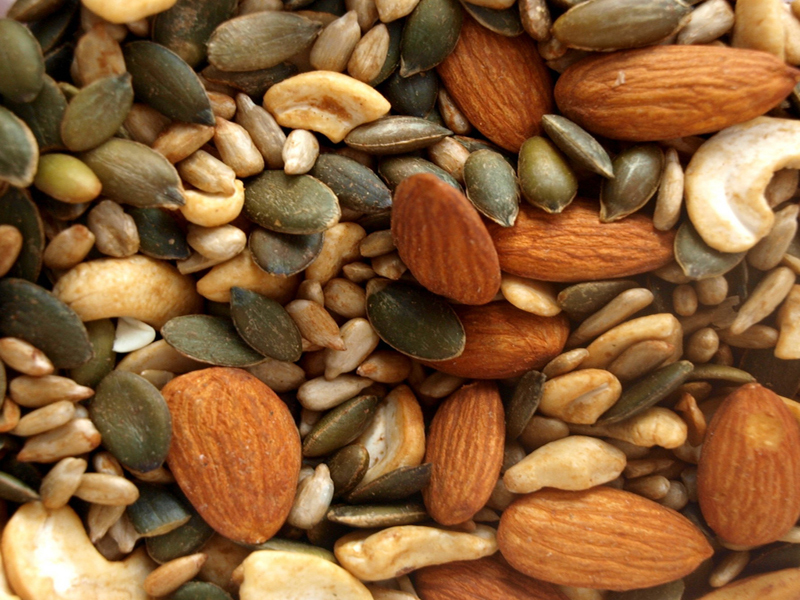 Nuts and Seeds</h2> The great thing about nuts and seeds is that there is something for everyone. You can most likely find nuts and seeds that your child will enjoy. I like to mix up a large selection of organic nuts and seeds, pour the mixture into a <a href="http://www.inhabitots.com/wean-cubes-glass-storage-containers-now-available-in-snack-sandwich-sizes/">reusable container</a> and give my son a crunchy snack that will also help to reduce his risk of heart disease later on in life. <h2>3. Popcorn</h2> The only thing that you need to make this healthy snack is organic popcorn kernels and an air popper. 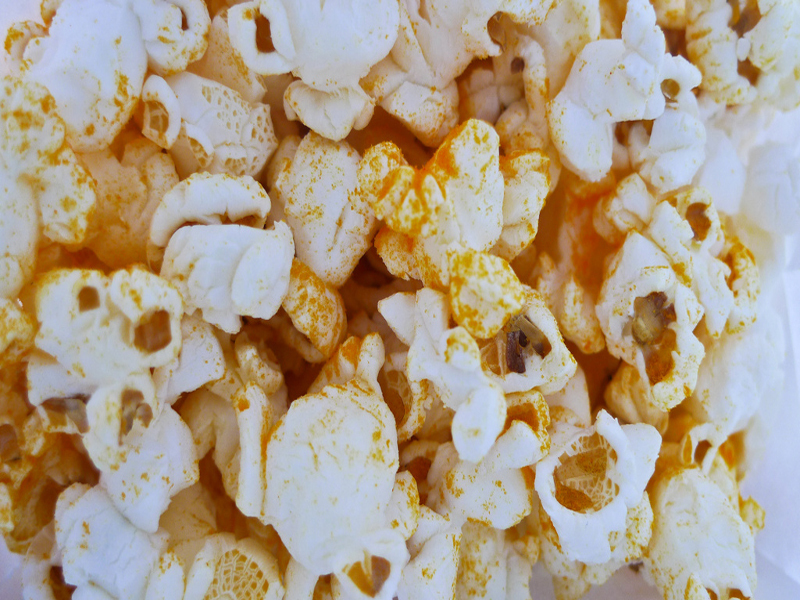 Popcorn is a great snack because you can add flavor with organic spices or eat it plain, either way it is delicious. Popcorn is fun to eat, packed with fiber and you can prepare of lot of it at one time and store it in <a href="http://www.inhabitots.com/reusable-snack-bags-for-your-little-snack-monster/">reusable snack bags</a> that just need to be tossed in your child's backpack each morning. <h2>4. 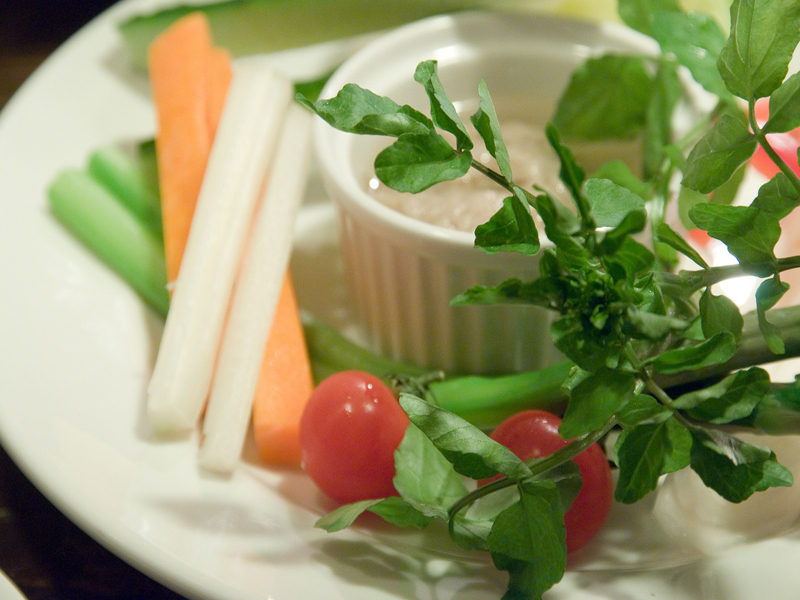 Veggie Sticks with Dip</h2> Pick up vegetables from the farmer's market and this snack is easy-peasy. Simply cut vegetables such as celery, carrots, radishes, peppers, and squash into sticks and pack in a <a href="http://www.inhabitots.com/wean-cubes-glass-storage-containers-now-available-in-snack-sandwich-sizes/">reusable container</a> with a coordinating dip. My son really enjoys strawberry vinaigrette, ranch, and ginger dressing to go with his vegetable sticks. <h2>5. 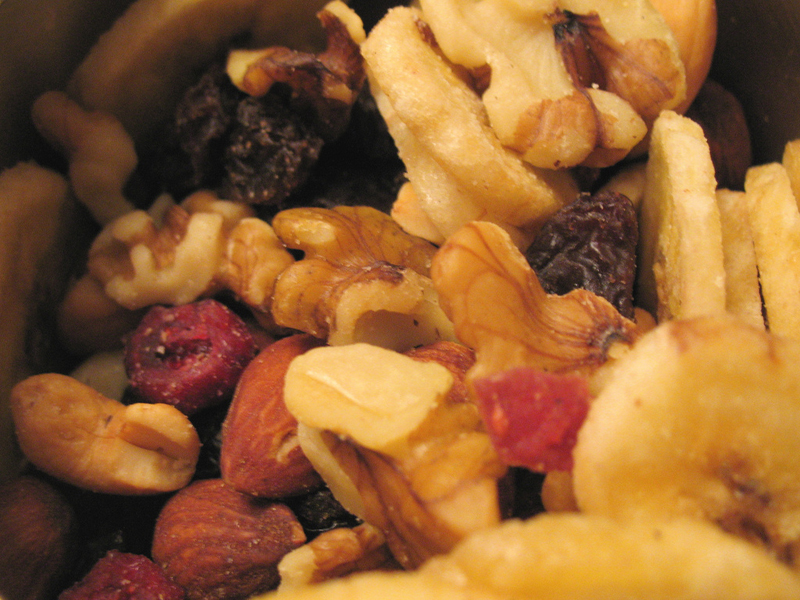 Trail Mix</h2> Choose raw nuts and seeds and add a handful of dried fruit to create instant trail mix. This mix is easy to transport in a <a href="http://www.inhabitots.com/bebeloosh-mini-reusable-organic-snack-and-sandwich-bags/">reusable snack bag</a> and contains a little bit of many different flavors giving your child a crunchy, chewy, sweet treat all in one. 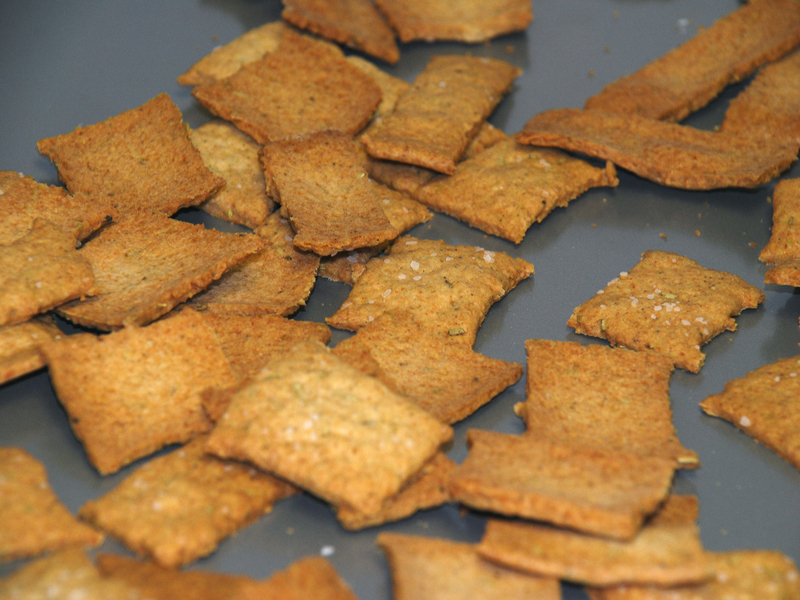 This is also a great snack for munching on throughout the day, not only at snack time. <h2>6. 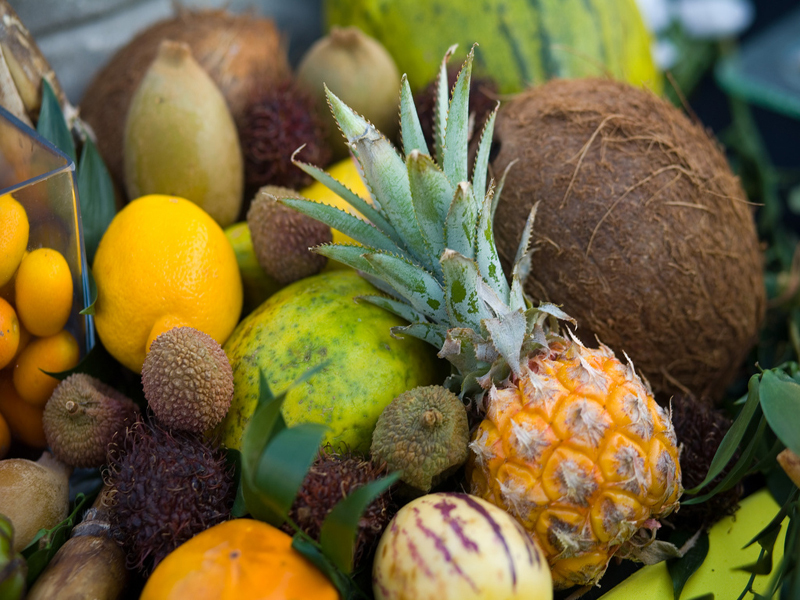 Fruit Packs</h2> I like to cut many different types of fresh, organic fruits into bite size pieces that are then mixed together and stored inside a reusable container. Think of it as a fresh fruit cocktail, minus the sugar and preservatives. This snack is packed full of vitamins and is a refreshing afternoon snack that will hydrate the kiddos. When you send your kids off to school each morning, in addition to packing a healthy lunch, you may also want to pack a healthy afternoon snack. While buying pre-packaged snacks to throw in your child's backpack is the easiest option, it's usually not the healthiest option. And with the added packaging, packaged snacks aren't the best option for the environment either. Luckily, choosing snacks that are organic, healthy and free of packaging doesn't have to take up a lot of time. Read on for seven organic, kid-approved snack ideas that you can pick up at the grocery store and easily pack in a reusable snack container to send to school. Many of these snack ideas can also be purchased in bulk, which is better for your budget, too.